Over the years we have been striving to make each and every project of DAWN in Education a more worthwhile experience for everyone involved. 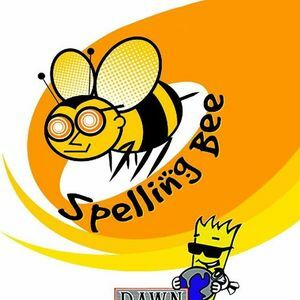 We have been organizing the DAWN in Education National Spelling Bee Competition under this programme since 2005. We have also been organizing Phonetic Workshops under the DAWN in Education banner since 2009. 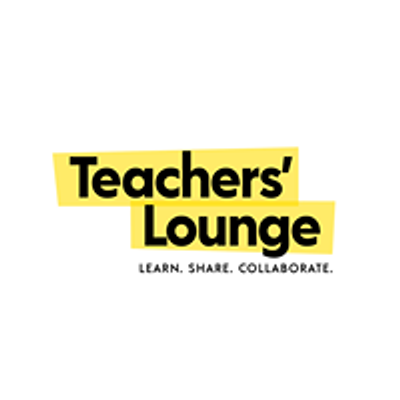 We are very pleased to announce that the registration process for our 10th DAWN in Education Phonetic Workshop 2019 has started. 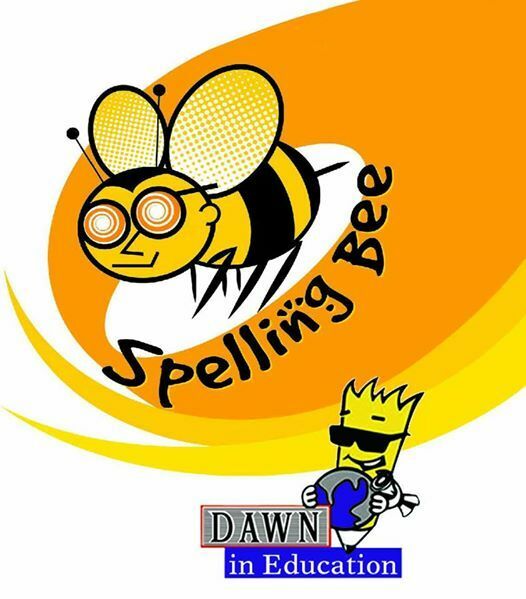 And unlike the last few years where it was necessary for the school to be participating in the DAWN in Education National Spelling Bee Competition in order to nominate their teachers, this year we have kept the workshops open to all teachers of all schools.